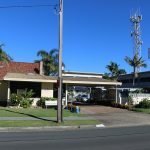 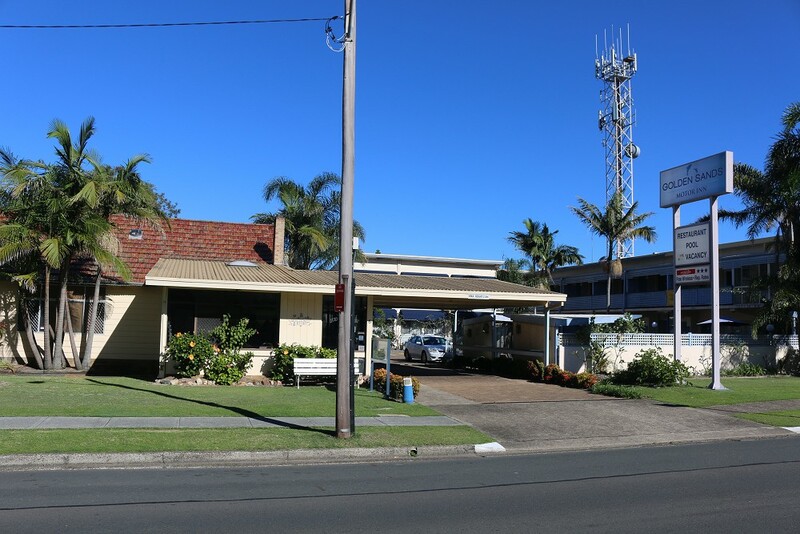 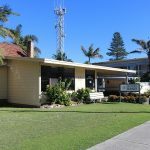 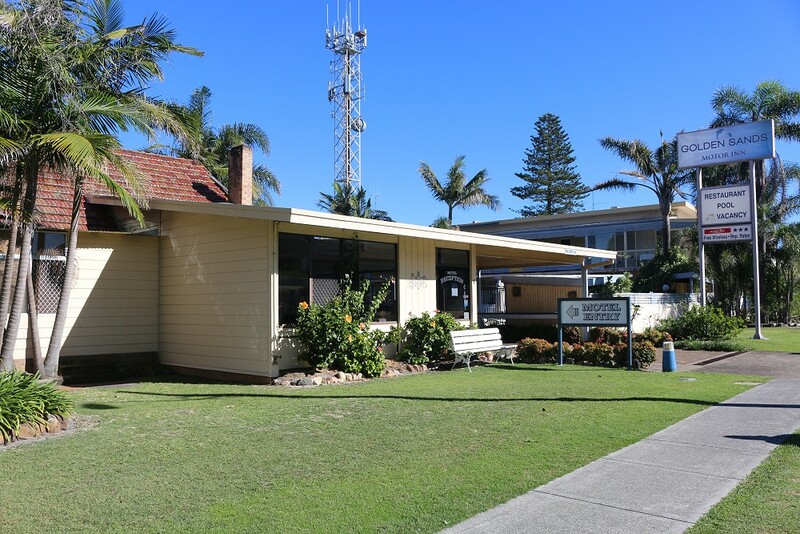 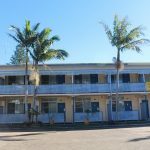 A 9-minute walk from the waterfront Second Head Reserve park, this unpretentious, low-rise motor inn is 2.7 km from One Mile Beach and 4.8 km from Tuncurry Golf Course. 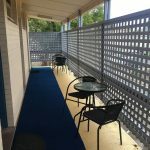 The pared-down rooms come with free Wi-Fi and flat-screen TVs, plus mini fridges, toasters, and tea and coffee making facilities. 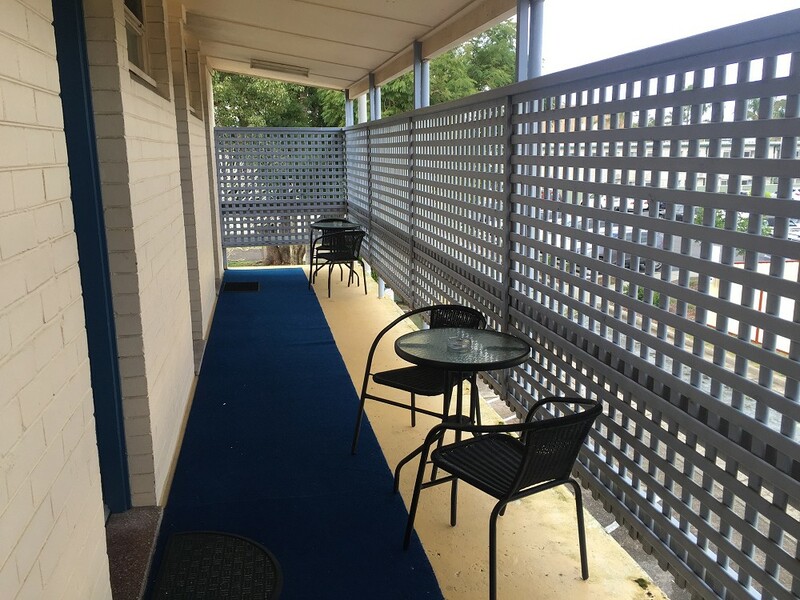 Upgraded rooms add microwaves and/or balconies. 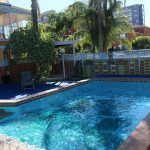 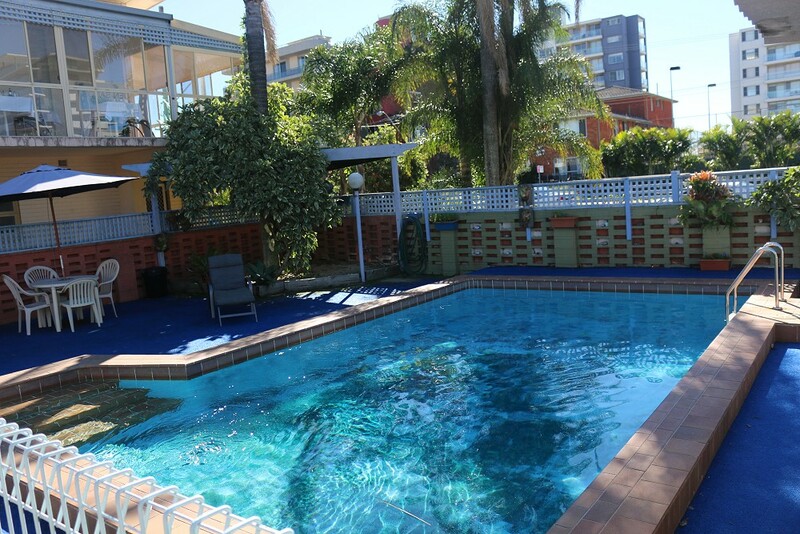 Amenities include an outdoor pool, a BBQ area and free parking. 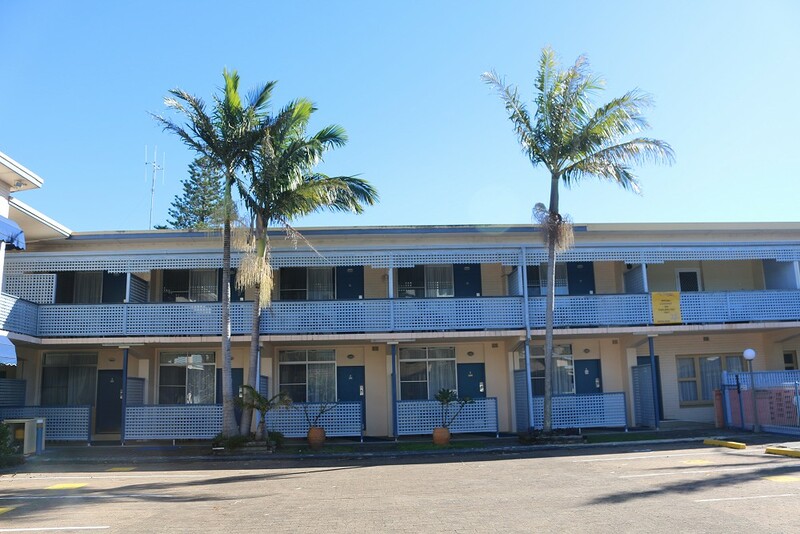 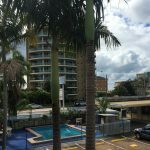 We are available to speak with you today to discuss your accommodation requirements, so please contact us on (02) 6554 6222, or email bookings@goldensands.net.au and have a chat with our friendly staff. 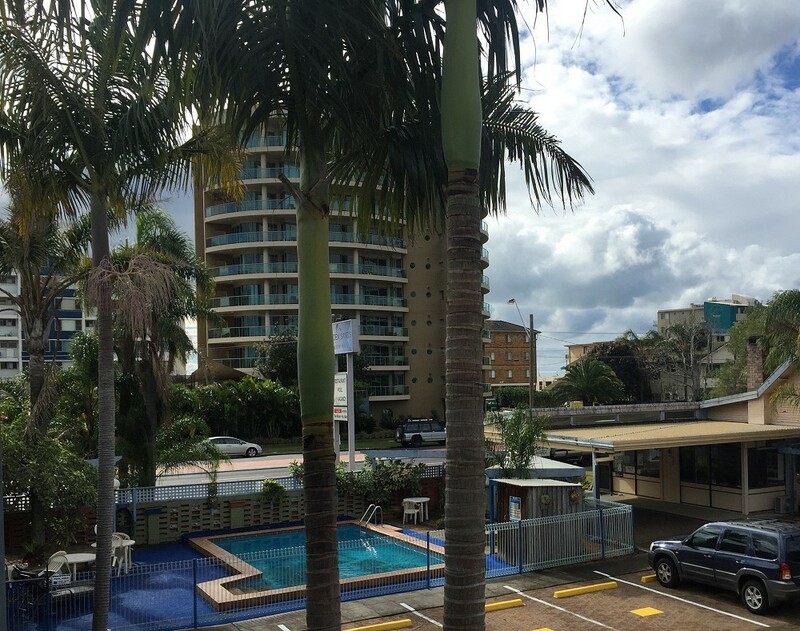 Copyright © 2017 Golden Sands Motor Inn.